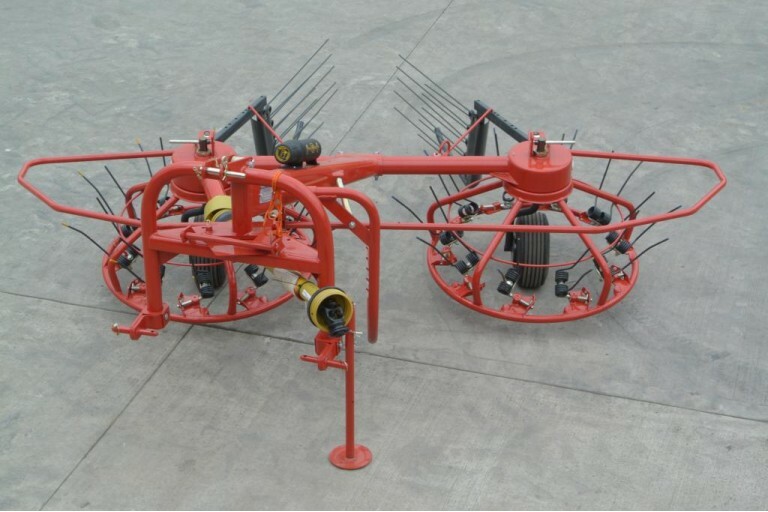 Simple twin rotor machine, suitable for spreading, tedding and rowing up of hay and silage. The worlds best selling haymaker. 3M working width, rear gates, flotation tyres and PTO with free wheel.